Tired of just looking at paintings? Now it’s time to get inside them and to discover art in a whole new way. 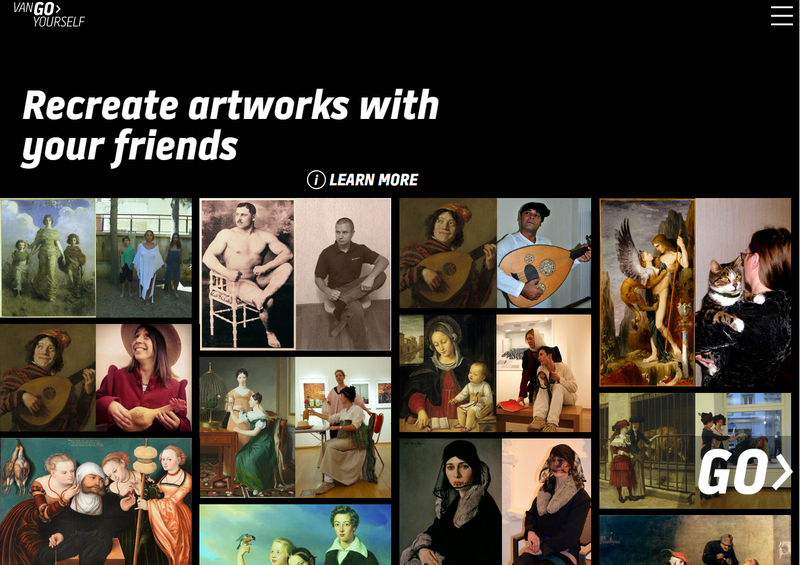 VanGoYourself is designed to help you to discover and engage with paintings from around the world in a new way. 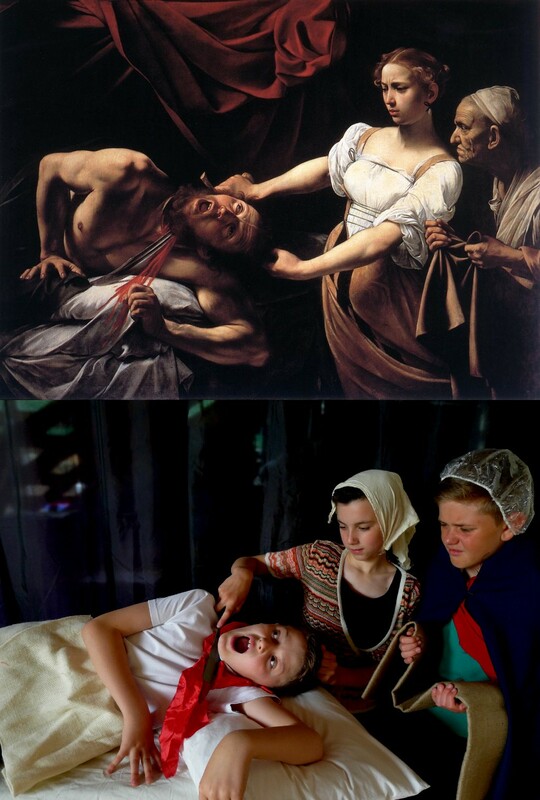 It allows you to recreate classic scenes from some of world’s most famous paintings in a contemporary setting, which you can then share with your friends on social media. The site features works from Masters such as Van Gogh or Rembrandt, with over seventy paintings from more than twenty three different museums and galleries, all just waiting to be recreated! The service is designed to be mobile first and is fully responsive to the user’s own device (mobile, tablet or desktop). So how does it work? 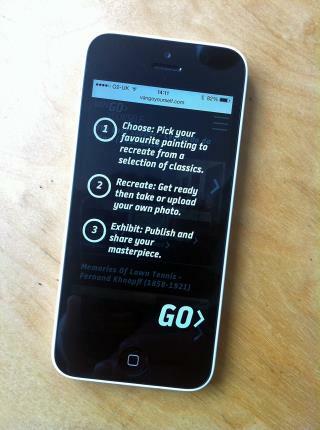 First channel your inner artist, then pick a painting from the selection on the VanGoYourself website. 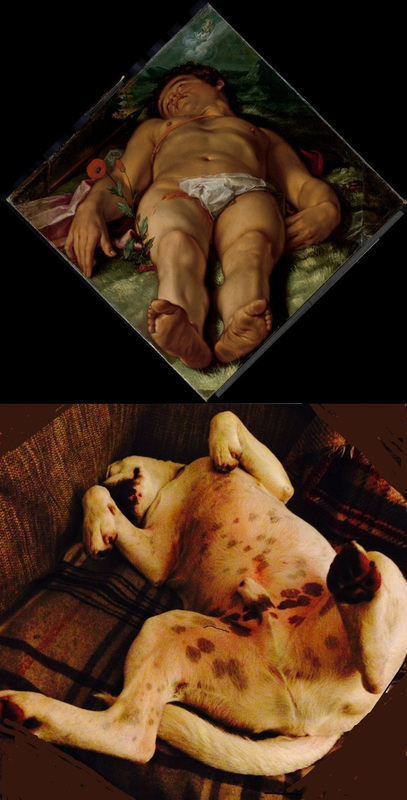 Get together with your friends to recreate the famous scene, take a snap and upload it to VanGoYourself where it will automatically twin your new master with the original artwork. You can now share these new twinned images within your own social media channels thus immortalising your artistic talent for all to see. You can also choose paintings from a selection of simple tags such as ‘selfie’ potential, 2 people, more than 4+ people, or even terms such as ‘romantic’ or ‘pets’. The site is free and simple to use, and links up seamlessly to existing widely used social media channels such as Facebook, Twitter, Pinterest and Tumblr. 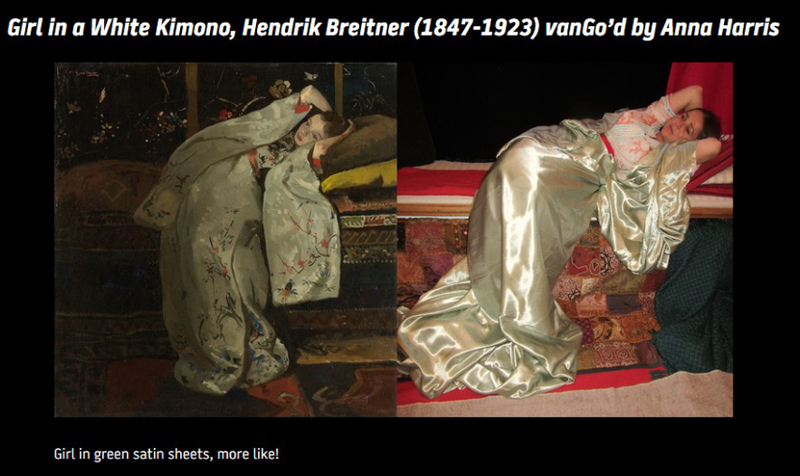 We curate the best of your recreations in the VanGo’d gallery and there is also an unmoderated VanGoYourself tumblr where all the submissions, for good or bad, are published together. 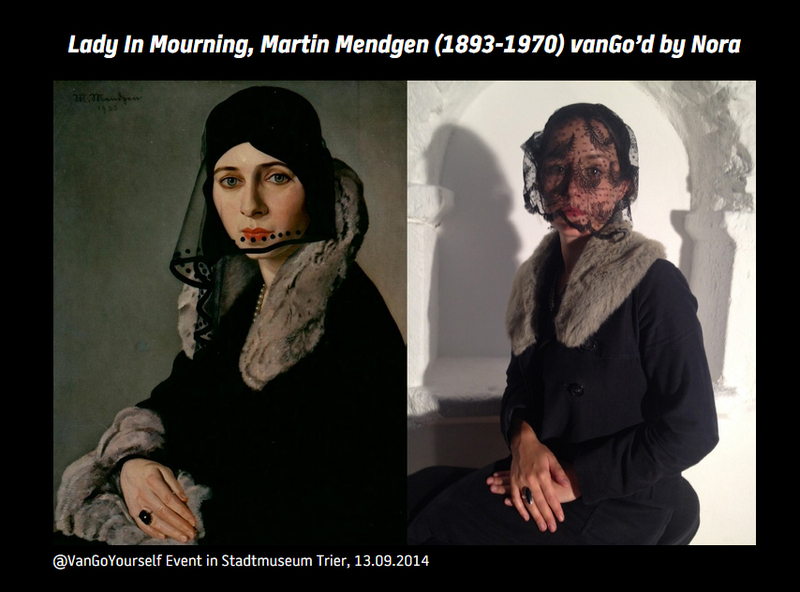 The site is all about triggering an emotional response to a painting. This is a well understood reaction inside the gallery but is very difficult to track and evidence online. VanGoYourself offers people a way to have their own emotional response to an artwork and then to channel that through a very social desire to have fun with their friends. 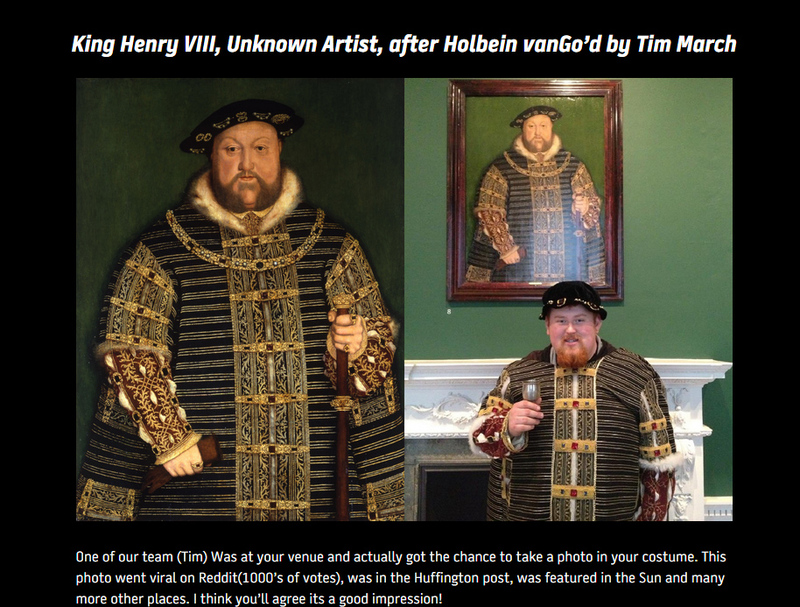 VanGoYourself is a genuinely different and surprisingly deep way for visitors to engage with heritage, based on emotion, playfulness and curiosity: recreate a painting or historic photo with your friends, then upload and share your photograph, twinned with the original, for others to enjoy. 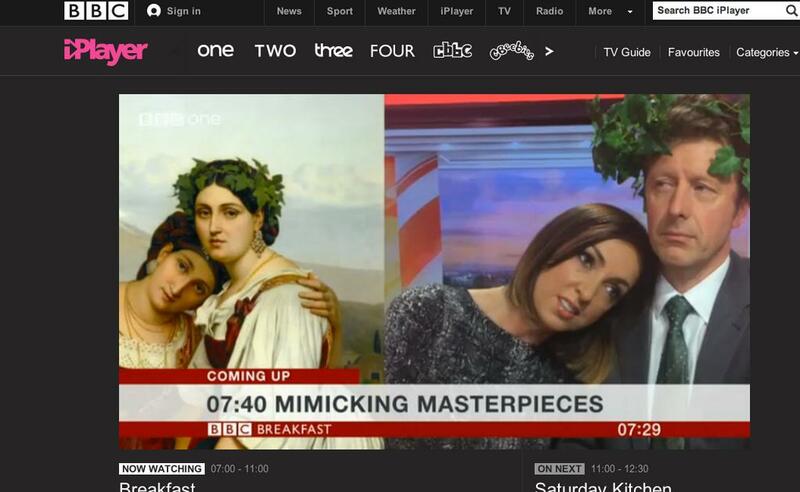 The ‘Cultural Selfie’ is a term coined by the media (BBC, Telegraph) to describe when users upload a selfie and twin it with a painting. 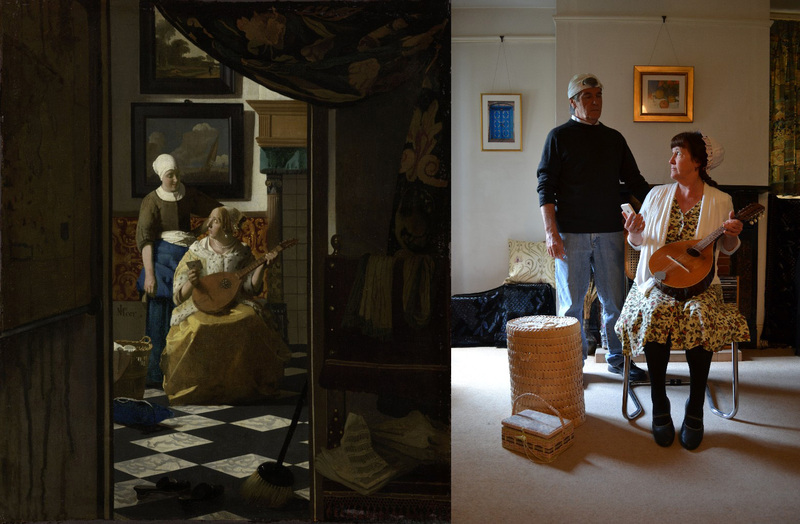 The Recreation: users try to recreate the original setting and atmosphere of the painting with great care. 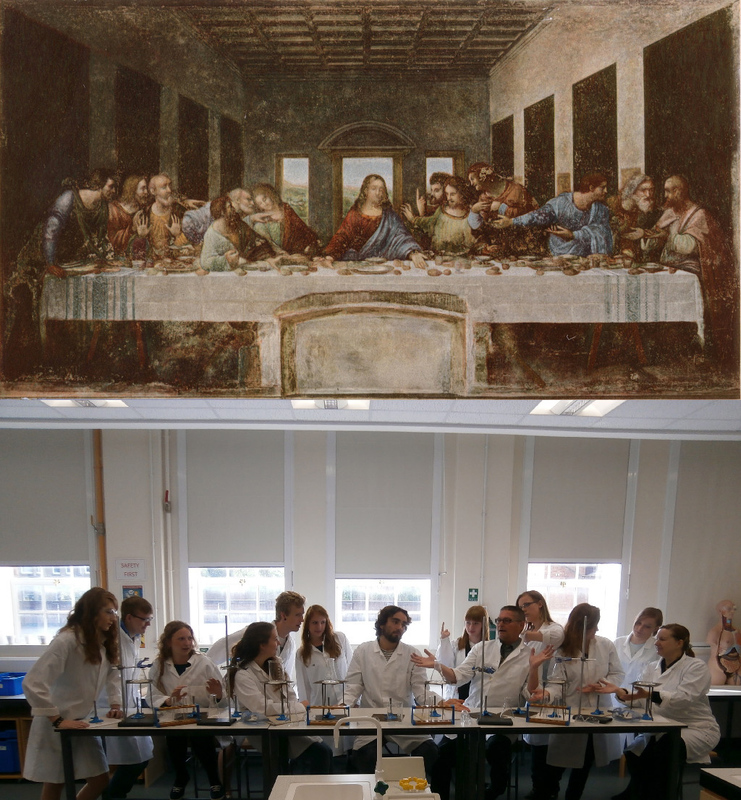 The Re-Interpretation: users do not recreate the original setting of the painting, but they are inspired by the meaning or message of the painting and express their modern version of it. 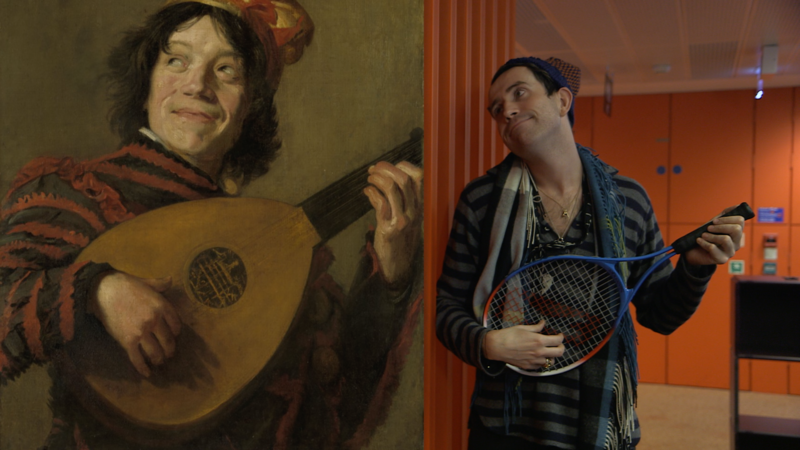 The project was launched during Museums at Night festival in May 2014 with real world events within museums where people could recreate paintings in situ inside the museums for fun. These events helped to create a buzz for the project and also brought the idea to life. 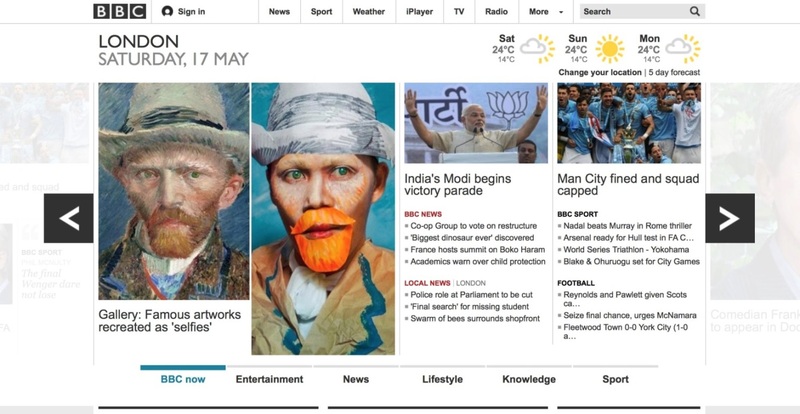 The media picked up the project very quickly with high profile coverage on BBC Breakfast TV, BBC online, BBC Arts and The Telegraph. 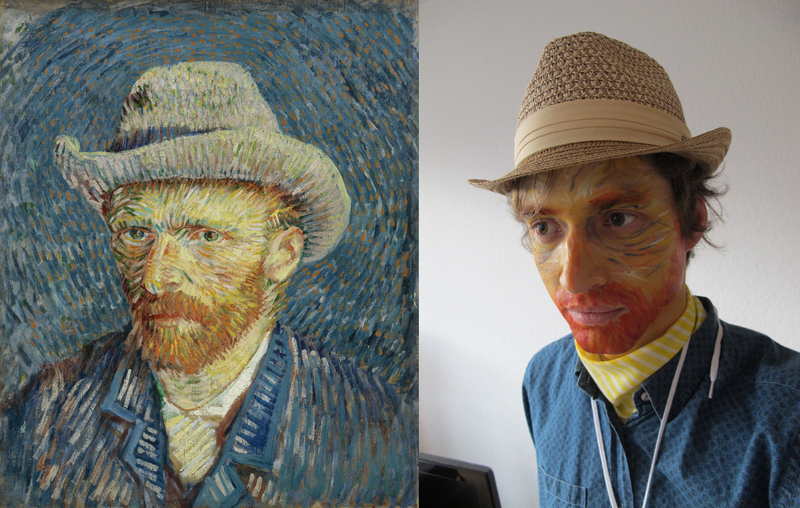 VanGoYourself is the brainchild of Culture24 in the UK and Plurio.net in Luxembourg, both non-profit, independent art entrepreneurs with a sense of humour. They have a track record of successfully working internationally to support arts and heritage venues to reach audiences online and to challenge the views of some people who think museums can be boring. 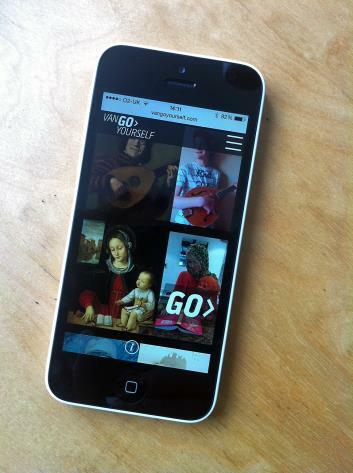 VanGoYourself is a responsive web service built in WordPress by Surface Impression in the UK. The design is by Spild af Tid in Denmark and the image twinning is built by the Austrian Institute of Technology in Vienna. 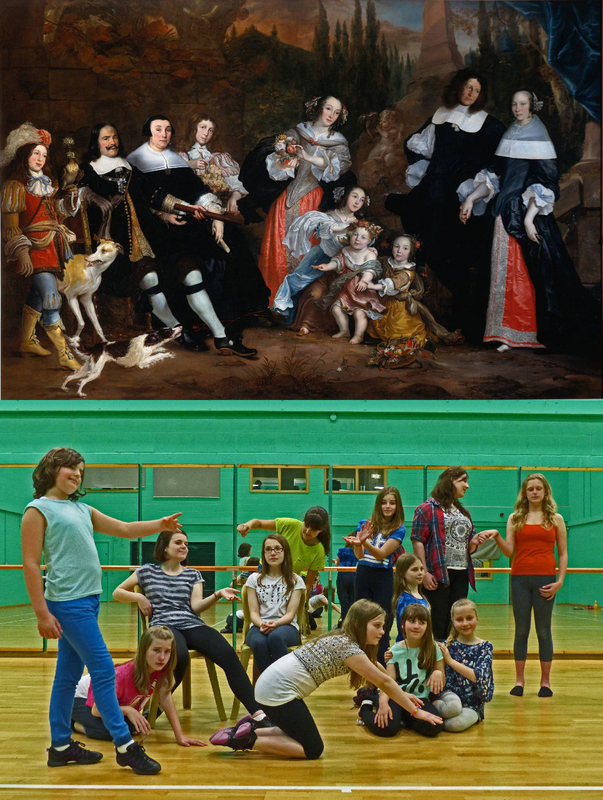 It is part of the Europeana Creative project and co-funded by the European Commission to enable and promote the greater re-use by creative industries of cultural heritage resources aggregated by Europeana. Those venues who have contributed paintings or photographs to the project include: Herbert Art Gallery and Museum, Royal Pavilion, Museums and Libraries, Rijksmuseum, Smithsonian Institution, Amsterdam Museum, Compton Verney Art Gallery, Stadtmuseum Simeonstift, Musées royaux des Beaux-Arts de Belgique Trier, Van Gogh Museum, National Gallery of Denmark and many more.